The gods will be turned to ash! The World Tree burns as the forces of Surtur, Lord of Muspelheim, scorch the Nine Realms with the irrepressible blaze of war. Loyalty to blood stands above loyalty to realm as the warriors of Asgardia and Vanaheim battle one another while the ever-hungry flames of rebellion feast on the destruction. And in the heart of conflict stands a boy. 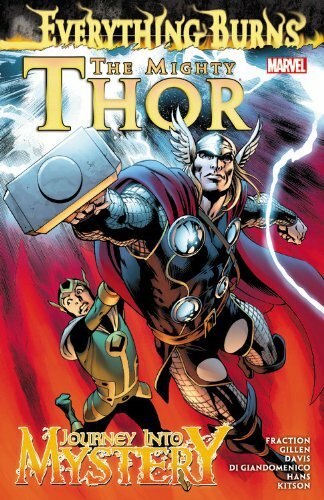 The plots and schemes Loki set into motion during his adventures across the Nine Realms come to an explosive conclusion that brings the legendary heroes of myth to their knees! 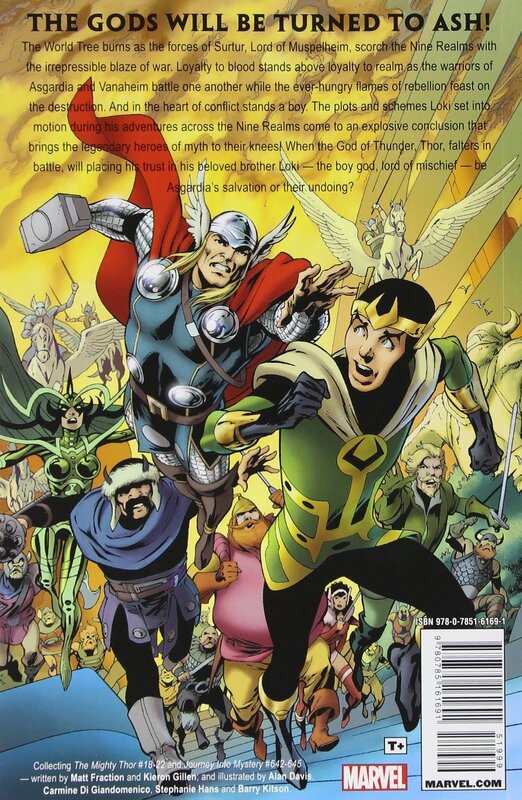 When the God of Thunder, Thor, falters in battle, will placing his trust in his beloved brother Loki - the boy god, lord of mischief - be Asgardia's salvation or their undoing?